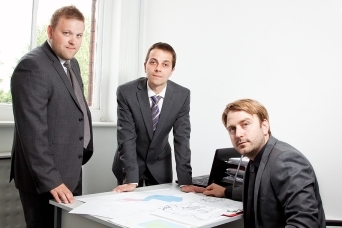 We’re The ‘GO TO’ Team For Your Debtor Tracing Needs! We specialise in working with the debt recovery sector, locating debtors for a wide variety of reasons. If you are looking for a cost effective, practical solution to locate debtors whether it be for your company or your client you have come to the right place. We guarantee to locate the exact person you need to contact. Our reputation is built on providing quality, accurate information both you and your clients can rely on. You can have confidence in us as we have a consumer credit licence. Your searches will be carried out quickly as we offer a standard 10 day turnaround time, with same day and 48 hour fast track options. And we are award nominated! We are happy to accept instructions via our order form or email info@findermonkey.co.uk.